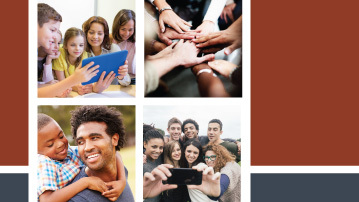 Safety and security of Canadians both at home and abroad. 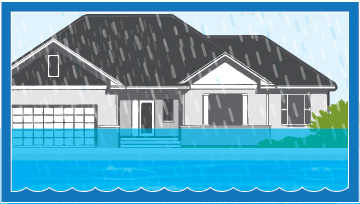 Helping Canadians and their communities protect themselves from emergencies and disasters. Federal policy leadership, coordination and program support related to crime prevention, law enforcement, and the rehabilitation of criminals. Promoting the safety and economic well-being of Canadians through supporting secure and efficient management of Canada's borders. 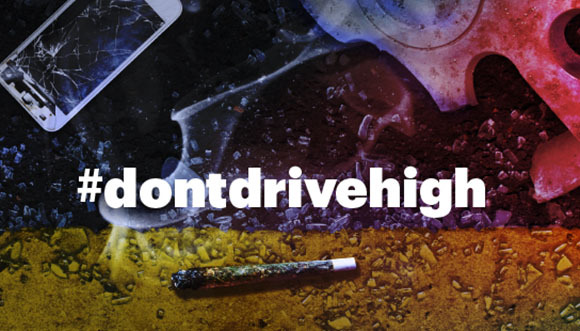 Drugs affect your ability to react and increase the chance of a crash. 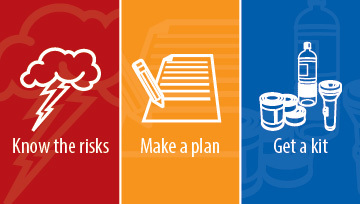 Encourages Canadians to be prepared for emergencies and natural disasters. 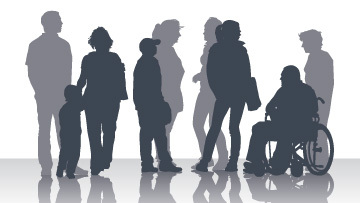 The National Office for Victims provides information and support to victims of federal offenders. 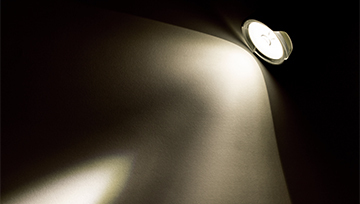 A searchable database of crime prevention programs in Canada, developed in collaboration with provinces and territories. 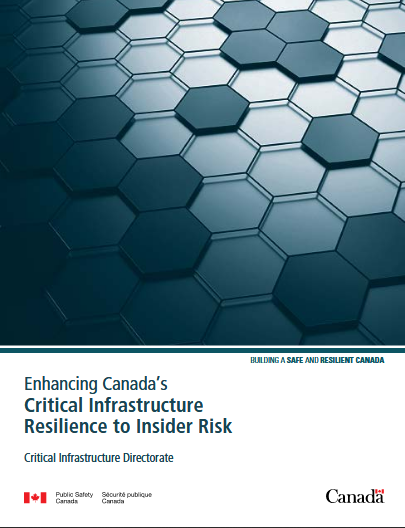 The purpose of this document is to provide Canadian critical infrastructure organizations with guidance on what constitutes insider risk and recommendations on how to monitor, respond to, and mitigate insider risk.